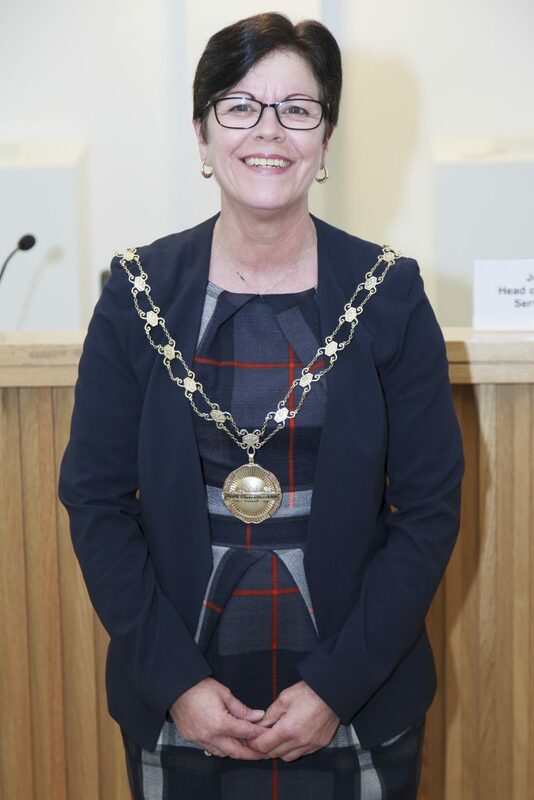 Cllr Erica Williams has been elected to continue in the role of Chairman of South Gloucestershire Council with Cllr Ian Blair elected as the Vice Chair. 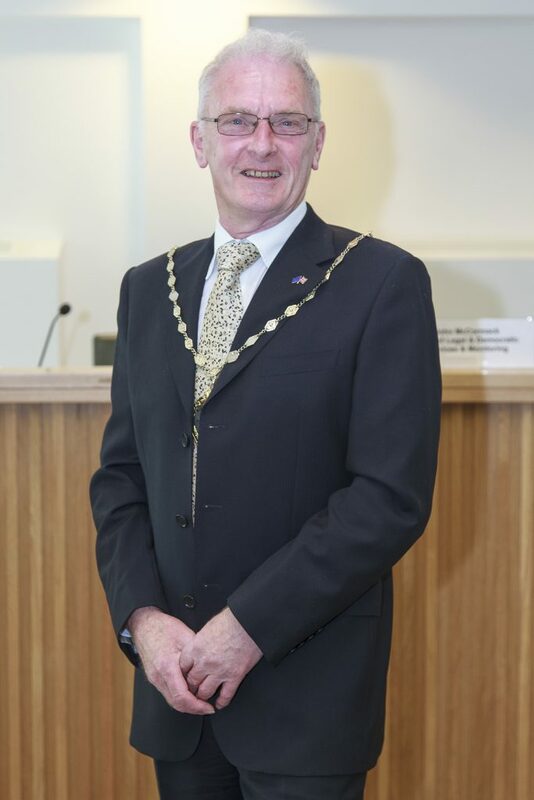 The Chair and Vice Chair were sworn in during an official ceremony at Kingswood Civic Centre on Wednesday 18 May. Chairman Cllr Erica Williams will carry out the following civic engagements during the rest of May. Saturday 21 May, Chair attending the council’s annual Family Fun Day held in Kingswood Park, 10.30am. Thursday 26 May, Chair attending a ‘Breaking new ground’ ceremony to celebrate the start of the build for a new home for Concorde. Bristol Aerospace Centre, Filton, 11.30am. Sunday 29 May, Chair attending annual Douglas Motor Cycle Rally at the Kingswood Heritage Museum, 11am. Douglas Motor Cycles were manufactured in Kingswood between1907 and 1957. Sunday 29 May, Chair attending a Scout Jamboree at the South Gloucestershire Showground, Windmill Fisheries, 3.30pm.